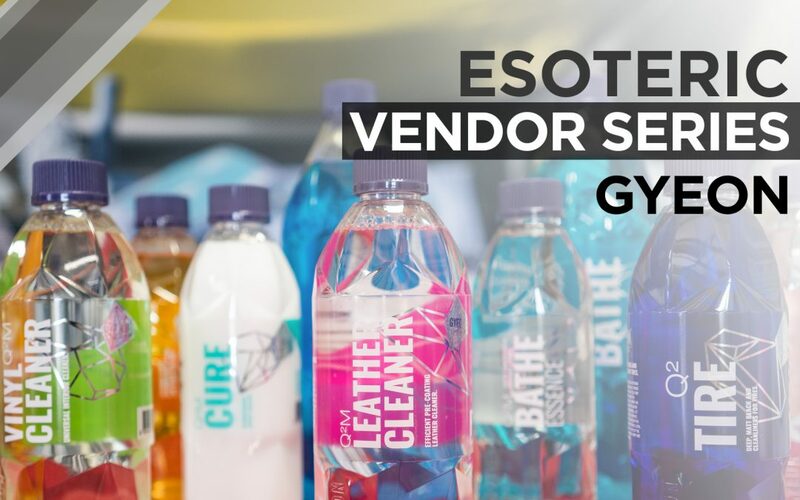 ESOTERIC recently hosted our annual Open House where vendors and automotive enthusiasts gathered at our facility in Columbus, Ohio. We spoke with all of our vendors that attended and put together a video on each. GYEON, a car care company whose products are embedded in the ESOTERIC ecosystem, came out to visit and shared recent product news and developments.